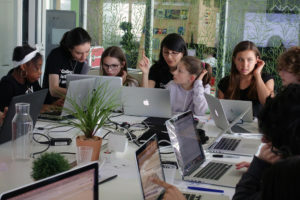 GirlsCoding is an association established in Lausanne by a group of engineers and researchers from the école polytechnique fédérale de Lausanne so that more women worldwide will take jobs in information technology. The many stereotypes and the lack of role models mean that young women often do not consider IT options when making their career choices (currently only 14% of EPFL IT students are women), although technical and engineering skills offer the jobs of the future in a world where digitalisation is affecting every area. 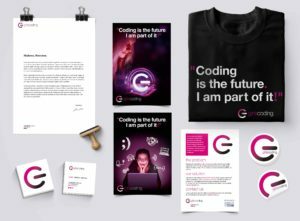 As the GirlsCoding slogan, “Coding is the future, I am part of it!” suggests, skills linked to understanding of IT languages will in future be essential in many sectors. The GirlsCoding Association was set up with the aim of encouraging girls to take an interest in jobs related to IT. 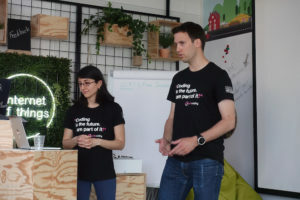 Through practical workshops, offline activities and programming exercises, girls aged 9 to 16 are familiarised with and trained in computational thinking and coding. They learn to create their own algorithms because coding is a way of thinking that has to be acquired and, while the language of IT can be learned at any age, it is easiest for the very young to develop a new way of thinking.  FHT wishes to contribute to tackling the stereotypes and clichés too often faced by young girls. That is why it has signed up as the principal partner for this important project, and will help the association to develop its plans, both at strategic level and in terms of tools for communication and commercial development. Discover the profile of Marta Martinez-Camara, Girlscoding cofounder and CEO, published in “Digital Shapers”, a special edition in the paper Le Temps which presents the 100 figures in Switzerland who had a key role in the thought about the digitalisation of our country.